I don’t know how many of you listen to podcasts or watch YouTube family vlogs, but ever since I finished school I’ve been kinda addicted to them. Podcasts make the commute to work 1000% better and the NPR ones can be really informative. Anyway, the reason I am bringing this up is Blue Apron has ads on all of my favorite podcasts and vlogs (perfect ad placement, like how did they know this was something I would totally be interested in?!). I should also mention that I am not getting paid for this review. The only reason I really got into it is because a friend of mine posted a Groupon for the first 3 meals on Facebook. After using the Groupon deal, I was hooked. I’ve been getting the 2-person vegetarian plan every other week. The way it works: Once you sign up, you choose a delivery schedule and you can opt out or skip weeks. You have to be careful because it will automatically bill you and send you a box if you don’t sign in and choose to “skip this week” ahead of time. On your chosen delivery day, the Blue Apron box will arrive at your doorstep with all of the ingredients needed for 3 meals including the step-by-step instructions. Everything is fresh and the box is refrigerated so its ok if you aren’t home (just make sure you get it sometime later in the day). 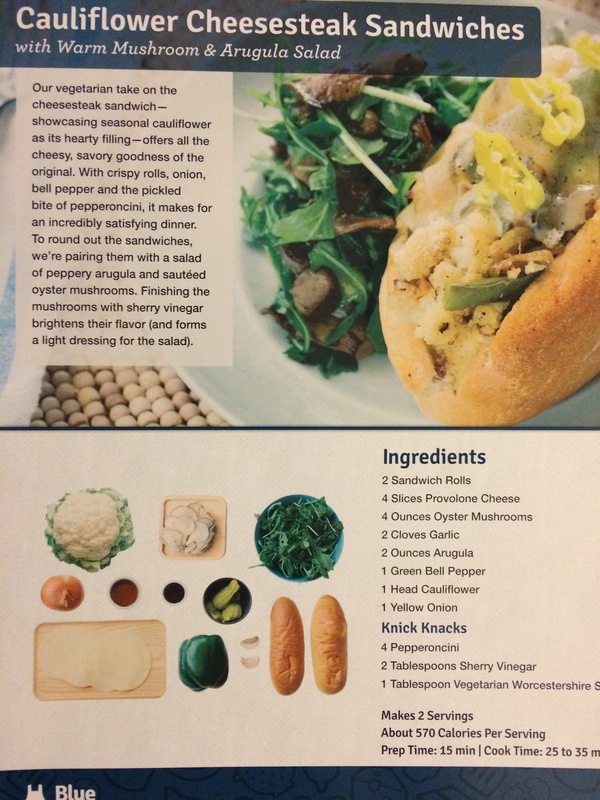 There are several services that send you fresh ingredients and recipes but I was really happy with the vegetarian option at Blue Apron. All of the recipes are really creative, and it’s not just salads and pastas. I don’t need special cooking utensils or appliances, it’s pretty basic. Some of the recipes can take a long time but most of the recipes that I’ve done haven’t been more than an hour including prep time. Yall know my main complaint with cooking new recipes is that I end up wasting so much food especially when it calls for rare vegetables or spices that I know I will not use again. 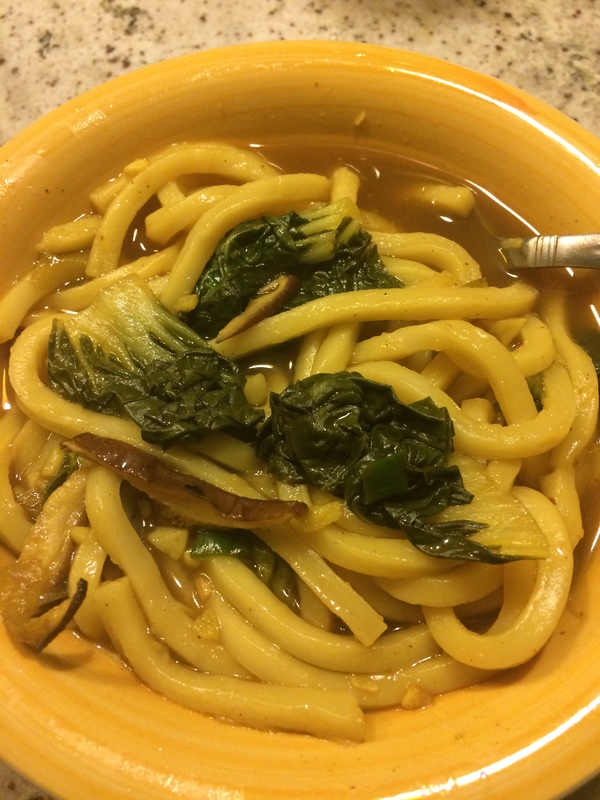 Blue Apron is perfect for that because they only send exactly what you need! It can be pretty expensive but it works for me because I spend about the same in groceries for 2 weeks. I usually eat the leftovers for lunch or dinner the next night so overall I am able to stretch the 3 meals a week to like 6. 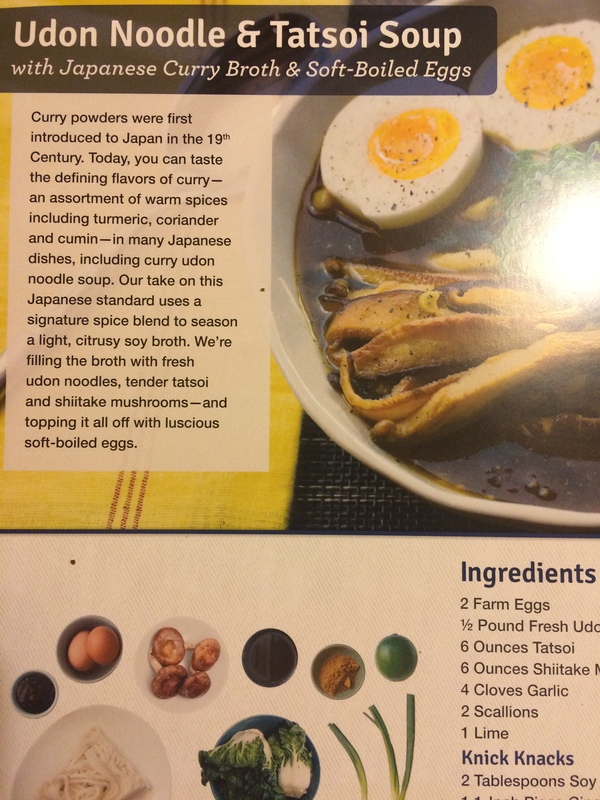 I’ll do another short post of future Blue Apron meals. This also means that I won’t be posting any recipes for the next month but stay tuned because there is still a ton of stuff I want to try.